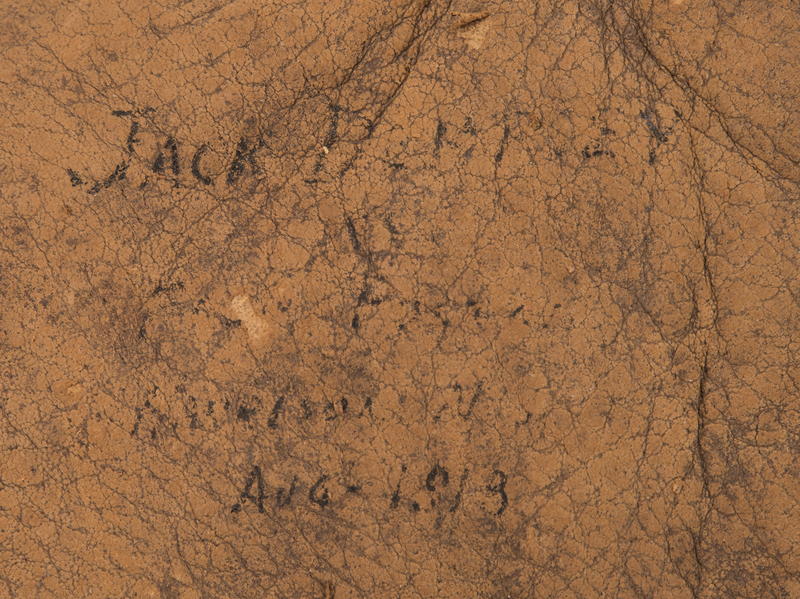 Jack “Kid Blackie” Dempsey was the world heavyweight champion from 1919 to 1926, demolishing opponents with a swarming, brawling style of fighting backed up by unconscionable power in his sturdy fists. 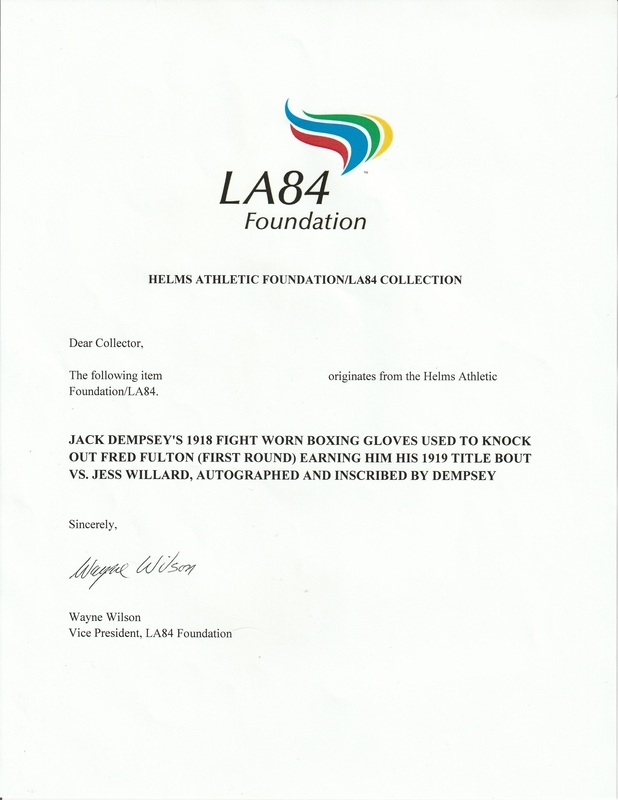 Dempsey fought 75 times in his pro career, besting fellow legends of the sweet science such as Gunboat Smith, Fireman Jim Flynn, Jess Willard, and Battling Levinsky as he turned the heavyweight division into his personal playground of pain. 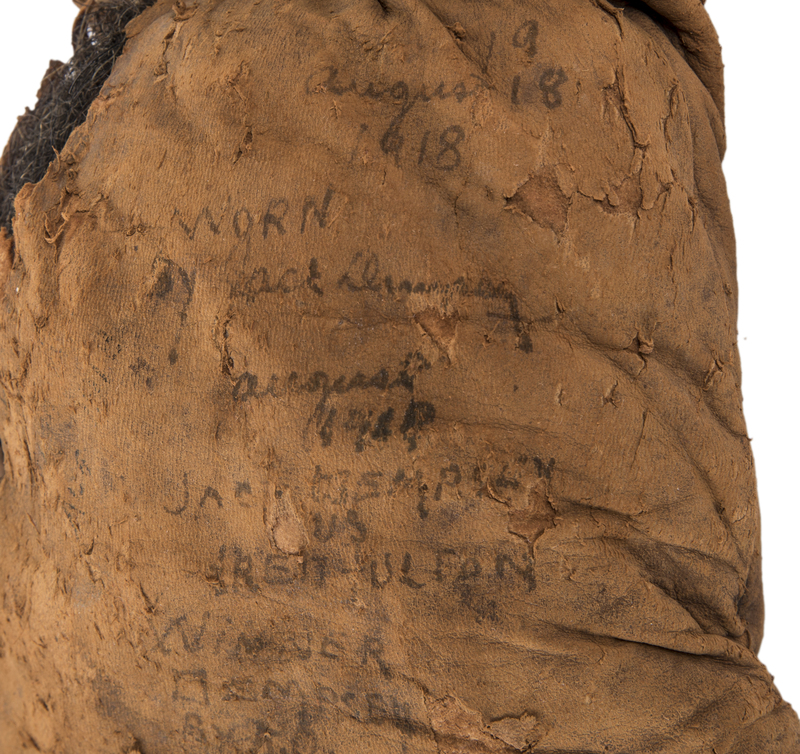 Dempsey retired from professional boxing after a defeat to Gene “The Fighting Marine” Tunney in the infamous “Long Count Fight” via unanimous decision at Soldier Field in 1927. Offered here are the very gloves worn by Dempsey when he defeated Fred “The Rochester Plasterer” Fulton on July 27th, 1918 at Harrison Park in Harrison, New Jersey. Dempsey jumped on Fulton immediately, flooring the veteran fighter within 20 seconds of the opening bell. 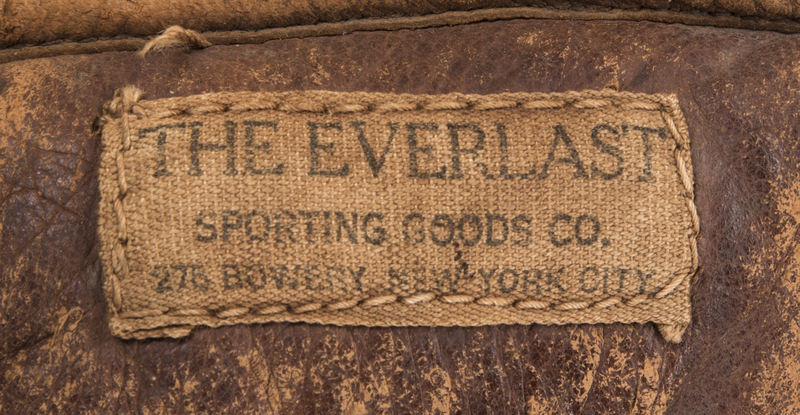 With Fulton down for the count, Dempsey was awarded the victory by KO, his sixth consecutive victory by knockout. 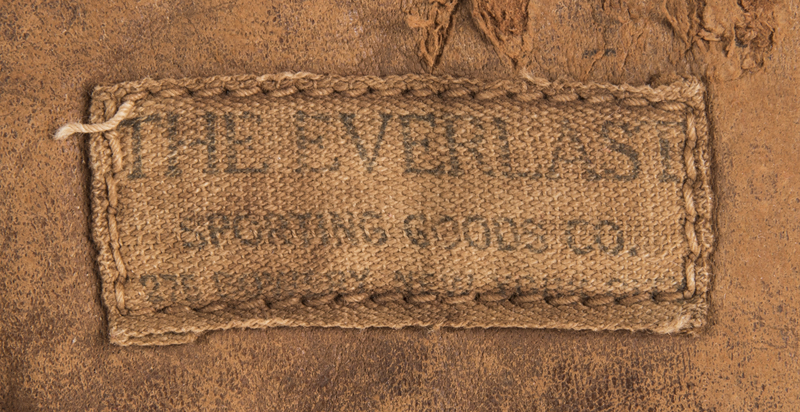 This win set up a matchup with Jess “The Pottawatomie Giant” Willard for his world heavyweight title in 1919. 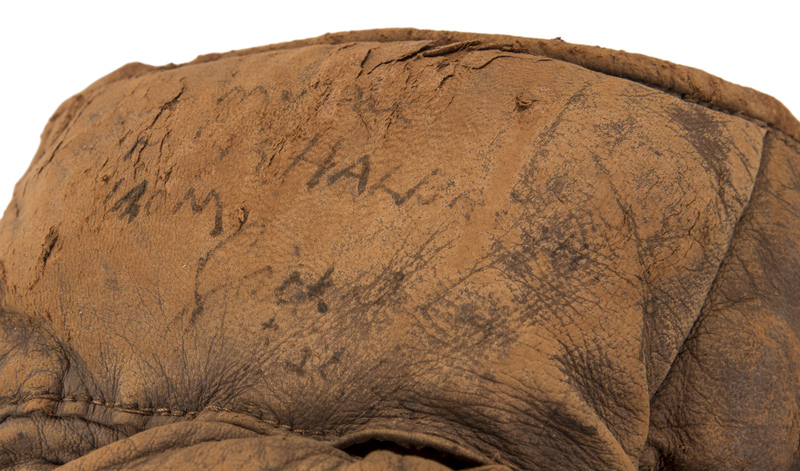 Dempsey inflicted massive damage on Willard during their fight, allegedly breaking his ribs, jaw, and nose before Willard retired on his stool between the third and fourth rounds. 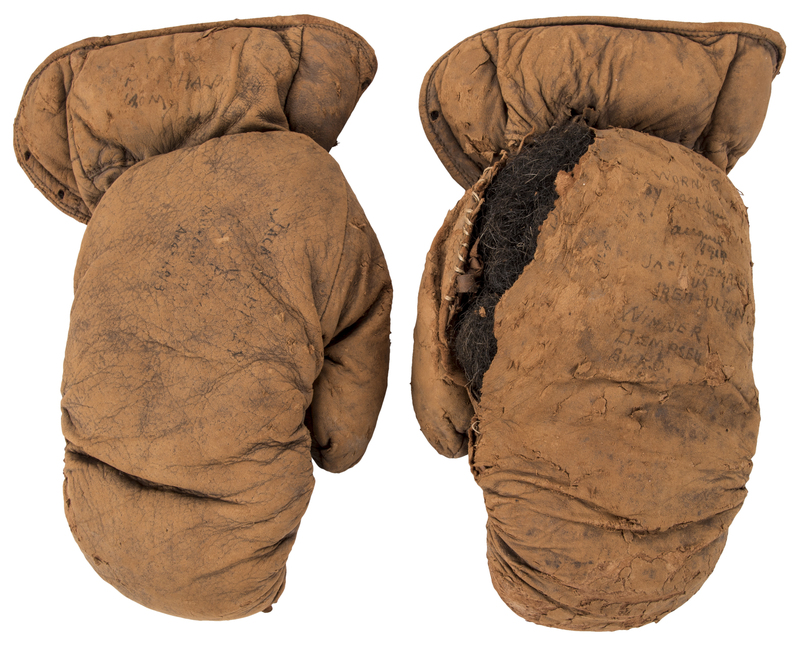 These vintage boxing gloves are brown, and they show wear that one would associate with age and furious use in the boxing ring. 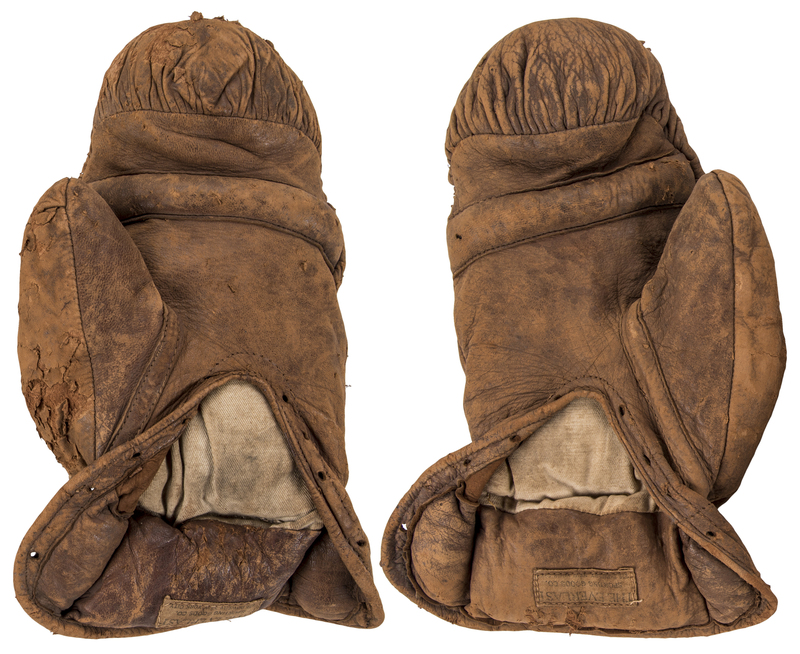 The upper side of the left glove has split, exposing the horse hair filling in the gloves. 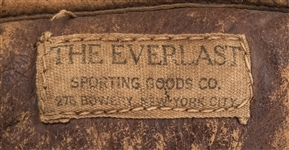 Everlast tags are sewn on the inside of each glove. 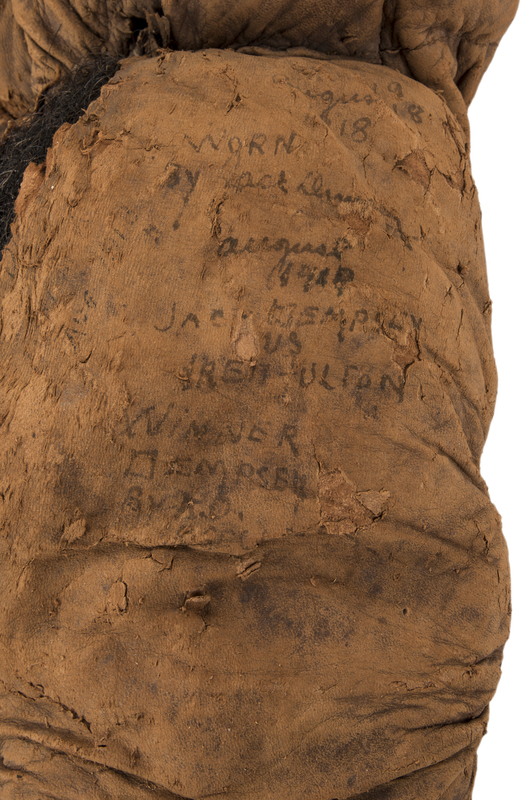 Written on the left glove is “August 18, 1918 Worn by Jack Dempsey, Jack Dempsey vs. Fred Fulton, Winner Dempsey by KO 23 Seconds”. 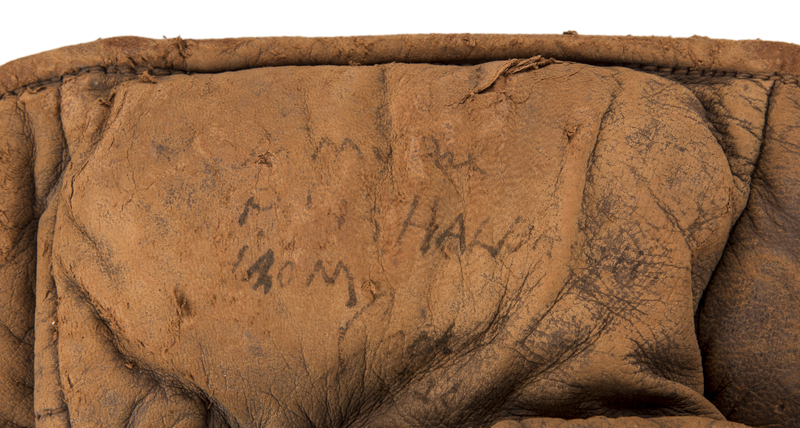 Written on the right glove is “Jack Dempsey vs Fred Fulton Harrison, NJ Aug 1918”. 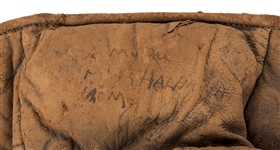 Dempsey’s signature appears on the upper side of both gloves. 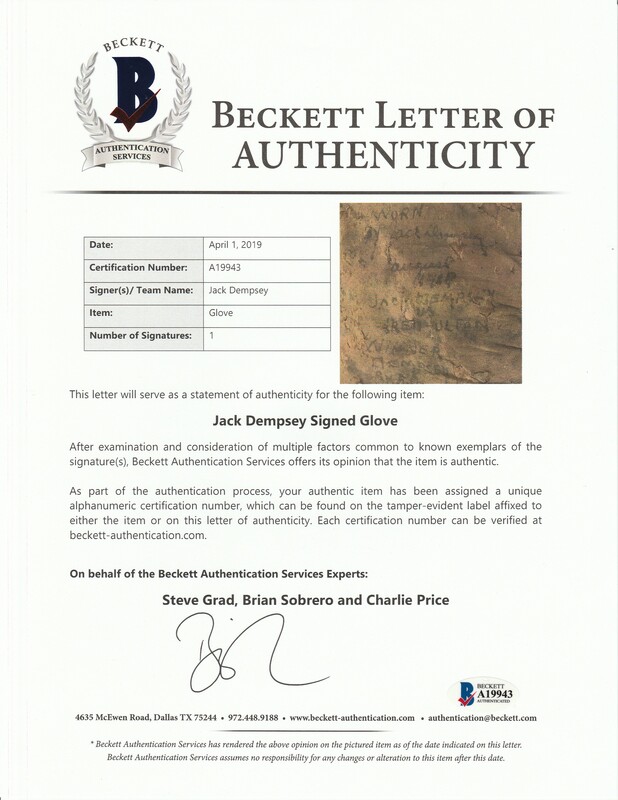 These historic pugilistic artifacts come with a LOA from the LA84 Foundation and a LOA from Steve Grad of Beckett Authentication.